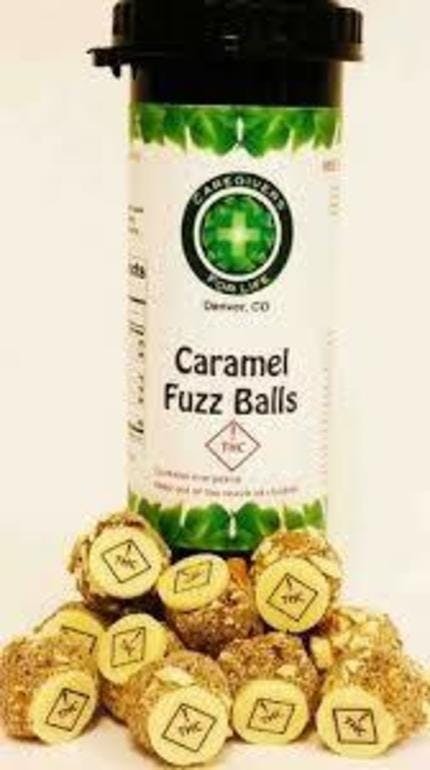 300 mg of THC total, contains five cake balls with 60 mg of THC per ball. Chocolate caramel cake, dipped in semi sweet chocolate, rolled in pretzel dust. The perfect mix of sweet and salty.